Mahou Coffee is colorful café located in Ginowan, just outside of Naha City. 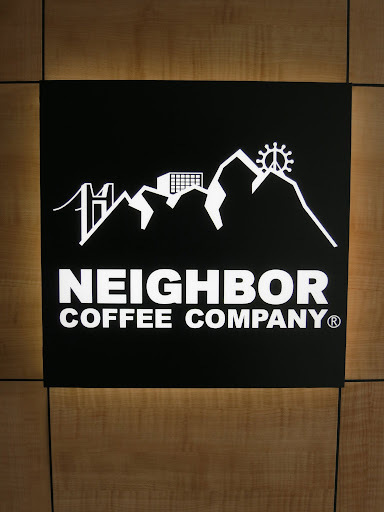 I am not sure how easily this coffee shop can be reached without a car, but it was well worth the drive. From the outside, Mahou looks like a regular boxy Okinawa home. Canal Café was recommended to be by the owner of Café Rico Roastery and it turned out to be a nice little café located just outside the center of Okayama City. 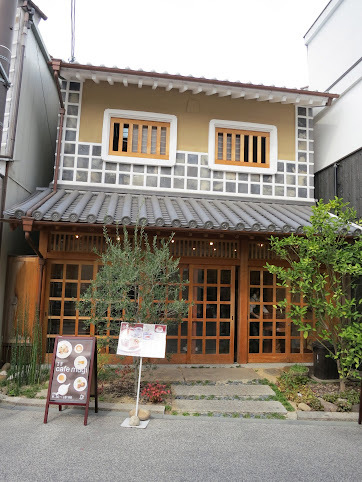 I’ve been buying bread at boulangerie Mugi pretty much since they opened, but I had never ventured on the second floor of this beautifully renovated building in the heart of the Bikan area in Kurashiki City. Machista Coffee Shop was very recently recommend to me by the owner of Tsuji Coffee in Kasaoka, so I decided to pay a small visit to this very well located café. Café Un deux comme chez vous opens only 12 days a month and I still don’t understand why after going there twice in the same weekend. If you don’t speak French, Un deux comme chez vous means “One Two Like your Home” and the place is indeed very homey. The name might be as weird as the opening hours but after eating their cake, I could not care less. When I decided to find Orizuru coffee with the help of my friend Brian, I was not too sure where to start. 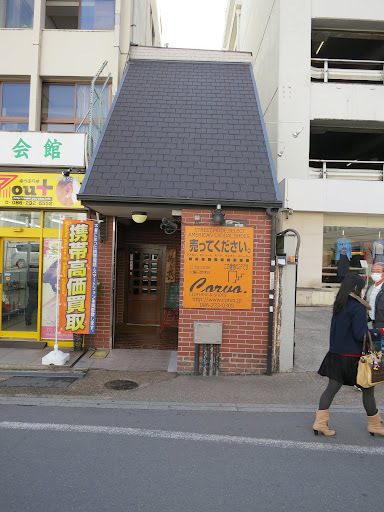 The owner of Blue Mountain Coffee Shop in Kasaoka had highly recommended me Orizuru, but he had simply told me it was near the big department store in front of Okayama station. Luckily, we spotted the shop right after lunch and it’s not the easiest place to find. 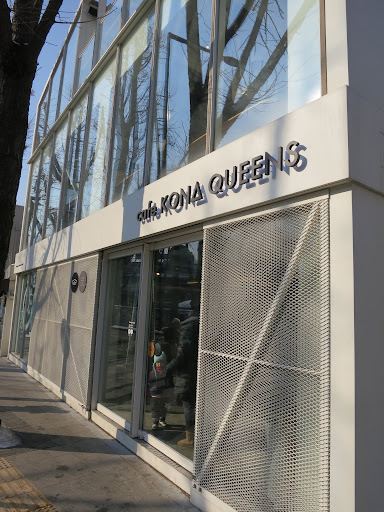 It was a very cold January day when I spotted Cafe Kona Queens on the nice Samcheong Dong street. I will be honest, I wish I would have never looked into this direction. 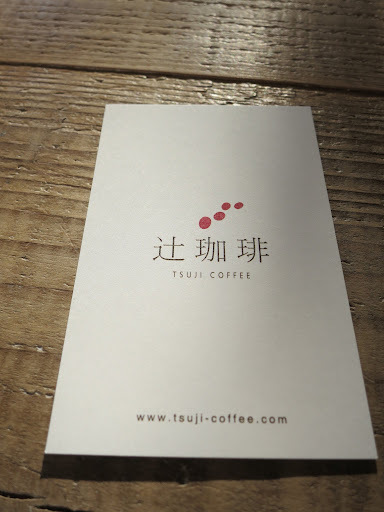 I have to thank the owner of Tsuji coffee in Kasaoka for sending me to Blue Mountain Coffee Shop. This coffee paradise is so well hidden in the depth of Kasaoka that I would have probably never stumbled upon it without his precious help. Kasaoka is the place your drive through between Fukuyama and Kurashiki, but since I work there once a week, I decided to explore a little. The city is split in two by route 2 and the rail road track and it has a nice access to the Inland Sea. I went for a walk in the old inland area one more time because I get a kick out of these old commercial streets. The shotengai in Kasaoka is really old, it could easily be the set of a pre-war movie.